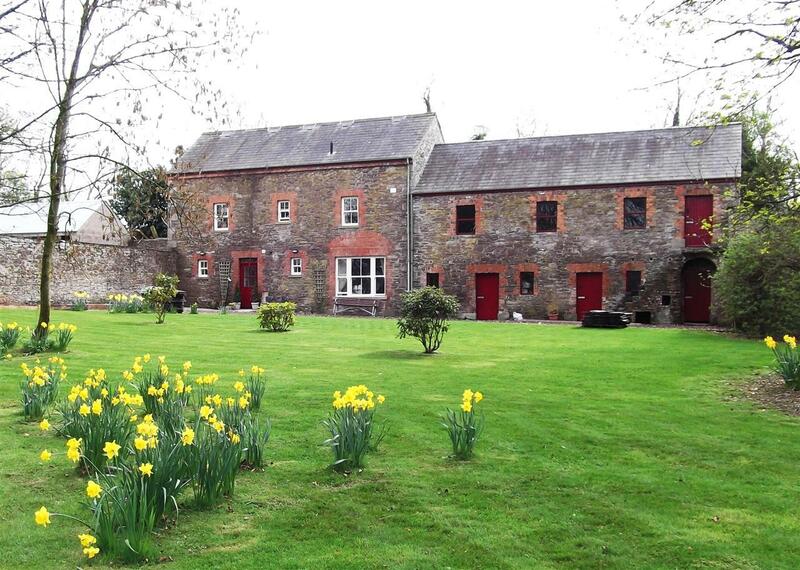 Kilcootry Barn is a 150 year old stone barn conversion which is set on a 6 acre retreat in a private, rural setting. This beautifully furnished and fully equipped property offers luxurious self catering accommodation for the discerning visitor. Something different, something special.